Let’s All Go to Pandora! Every year there are a plethora of games shown at E3, some titled as “Most Anticipated,” but this year there is only one game I’m looking forward to. One game that has promised to be 1000 degrees hotter, one game with 96.5% more WubWub. And only one game will have 870 gajillion more guns. 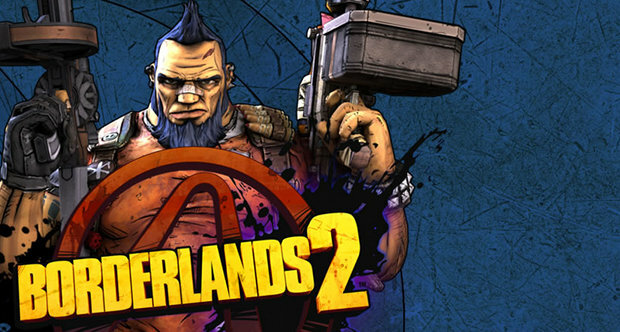 Grab three friends and the console of your choice, and let’s head back to Pandora for Borderlands 2. 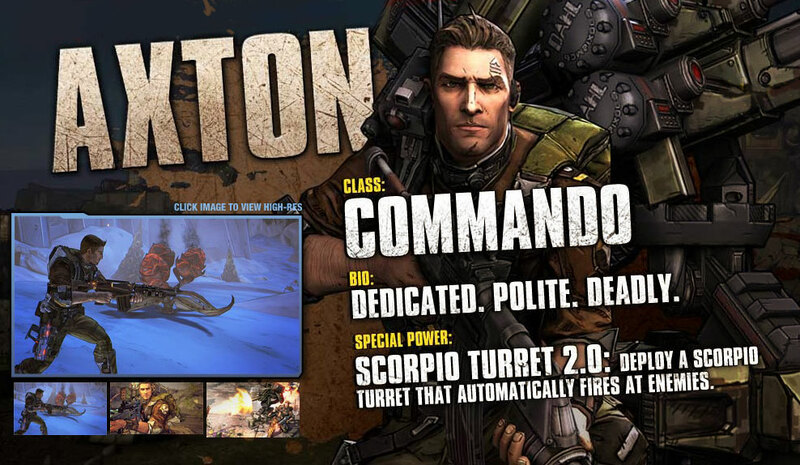 The first Borderlands was released in October 2009 and became an instant hit. 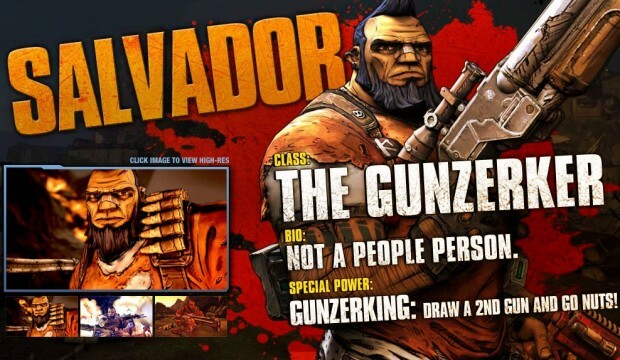 As a first-person shooter with a quirky attitude and a Diablo style “smash and grab” loot system, Borderlands took the best parts of several game styles and blended them together nicely. While there was a main quest line expanded upon by several DLC’s, the open world of Pandora was supported by numerous side quests for the eager Vault Hunter in us all. 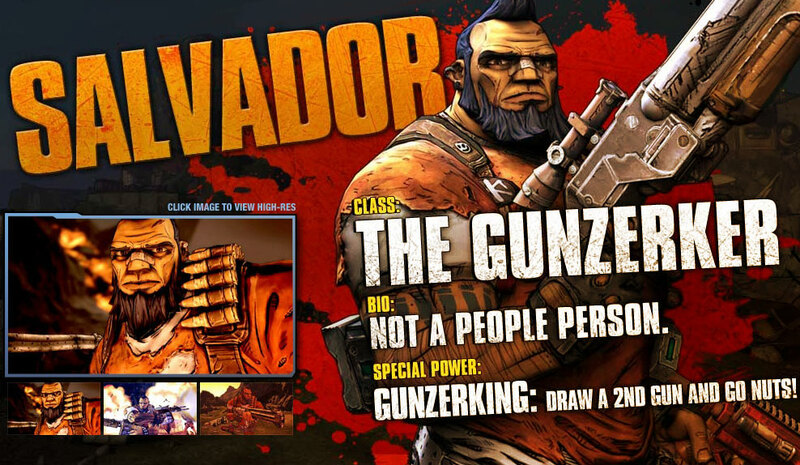 The dual wielding Gunzerker Salvador. And it just wouldn’t be Borderlands without a Siren Maya! Each character has a 3 page talent tree letting you customize and find a play style that fits your tastes. But what would a sequel be without improvements? This time around the terrain is varied! Instead of the rocky plains and deserts we’ve all come to love, we get snow capped mountains, far-reaching fields of green, beaches of ocean blue! And each area swarming with baddies ready to rip you a new one. The creatures and local residents of Pandora have upped the ante for our new Vault Hunters. With Bandits now manufacturing their own weapons they’ve made themselves even deadlier. Our old doggy like friend the Skaggs are able to buff themselves just by using their sheer numbers. But those are just the old ones, the new baddies have a presence all their own. 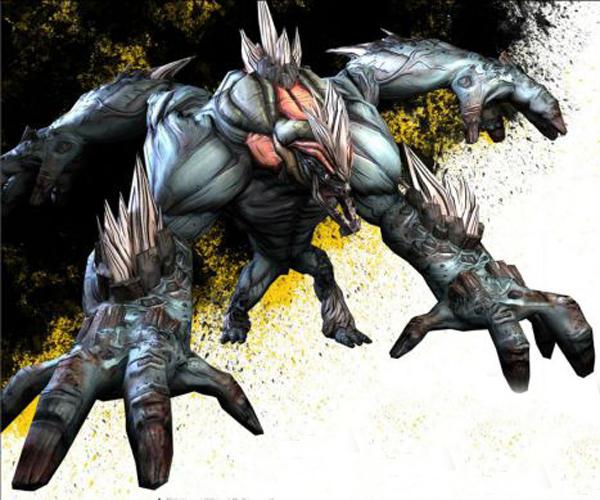 Our new friend the Bullymong enjoys hugs with his four arms along with giving you an up-close and personal relationship with his rock collection. And he’s just one of many. There’s so much to look forward to: Four seater vehicles (that can fly! 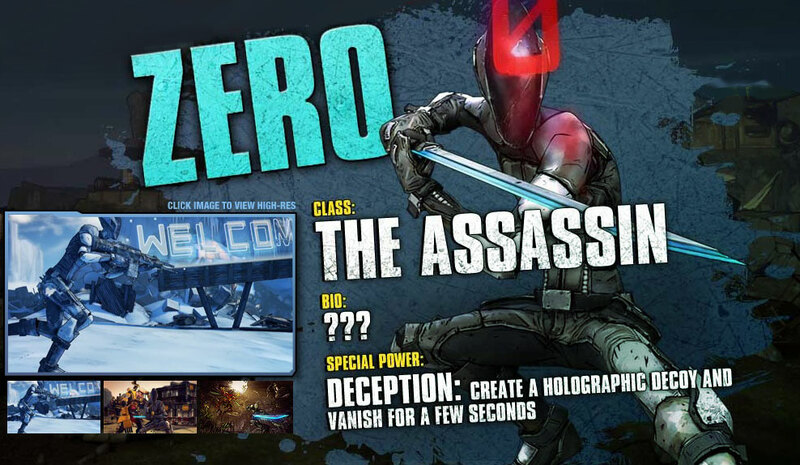 ), a more powerful AI presence adapting to how you play, new characters, new baddies, and of course new DLC has already been hinted at adding a 5th playable character soon after release! And let’s not forget the reason we play: guns Guns GUNS! Just like the first, it’s all about the loot! 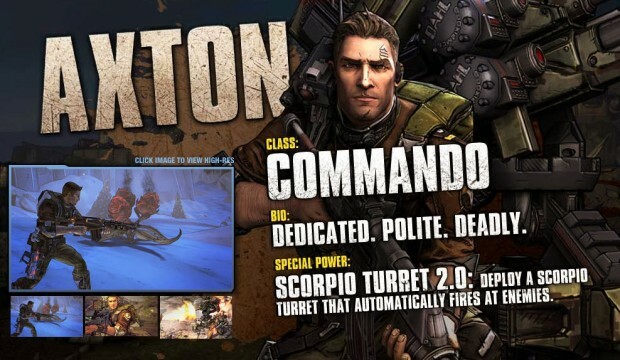 I absolutely loved the first Borderlands and am whole heartedly excited for the sequel. There are several new characters coming into play and many from the previous game returning. 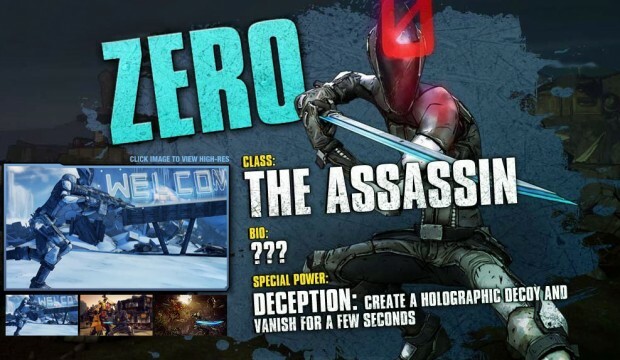 Check out the trailer below (complete with dancing robot) and be prepared to shoot and loot September 18, 2012.